There is a reason why genuine oak has been used in interior decoration for centuries — the look and feel of oak creates a one of a kind atmosphere that is impossible to trump. 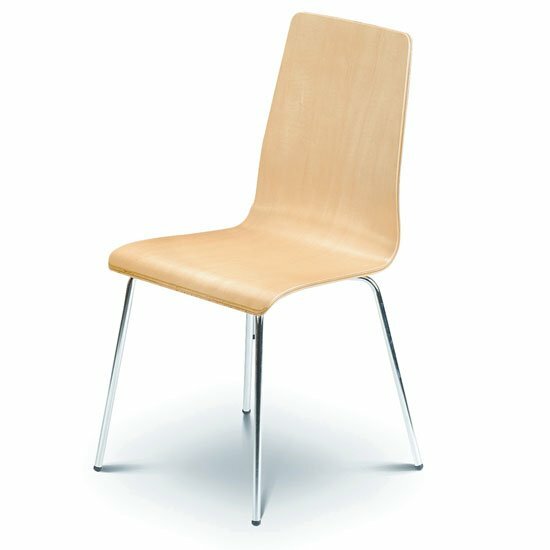 No matter which oak dining chairs you choose, the models will look very rich and elegant in a dining room or a kitchen. Of all wood types, used in interior decoration, oak is one of the most durable ones. If you are looking for models that will stay good as new for years without any special maintenance whatsoever, oak is one of the options you can go with. Given a boost in the popularity of genuine wood furniture, oak in particular, it is going to be possible to find the widest range of models featuring very different styles: bulky vintage looking models, unobtrusive contemporary solutions with minimal decoration elements, down to earth rustic chairs, and homey traditional designs — all of those can be easily found in stores. Yet, one of the biggest benefits of going with genuine oak dining chairs is that this decoration pattern will never lose its relevance — not entirely, at least. Sure, some other trends might appear in the market, but oak is one of those materials that will stay in our interiors for many years to come. One of the trendiest finishes in this year collections is natural wood shade. Oak features at least two of them — classic yellow oak and light brown Canadian oak. Both options will have their benefits for certain interiors and colour palettes. The bottom line, any oak dining chairs — whether traditional or modern ones — are designed to give a room a very welcoming and cosy look. And let’s agree — this is exactly the kind of atmosphere most people are trying to create in their dining rooms and kitchens. 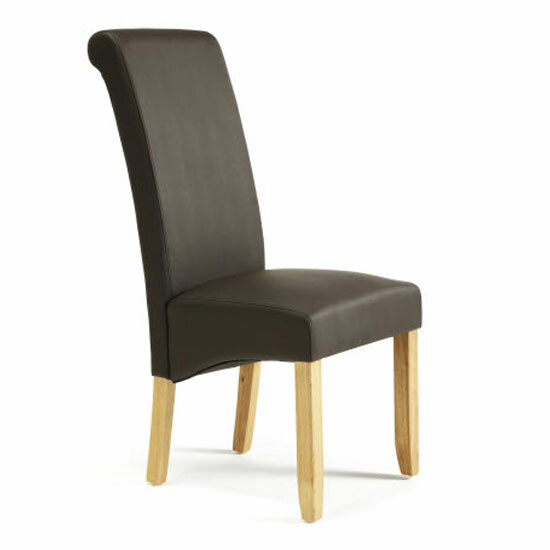 A vast selection of oak dining chairs can be found at Furniture in Fashion . This is one of the biggest e-commerce stores in the UK, balancing affordable prices and high quality of the distributed products. The company carefully selects its furniture suppliers, working only with a trusted database of UK and European furniture manufacturers. Yet another advantage of shopping with this store is that it can deliver all orders quickly and it also welcomes anyone who would like to examine the furniture personally in a showroom in Farnworth.